Counter-bored holes to allow fixing of aluminium posts (uprights) using spigots. PLEASE USE THE DROP-DOWN BOXES ABOVE to view different option for this item (eg by altering the 'base plate size'). 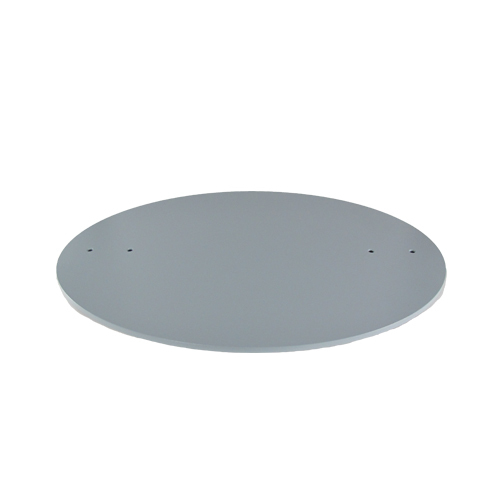 Base plates suitable for use with aluminium posts to construct free standing frames and displays. 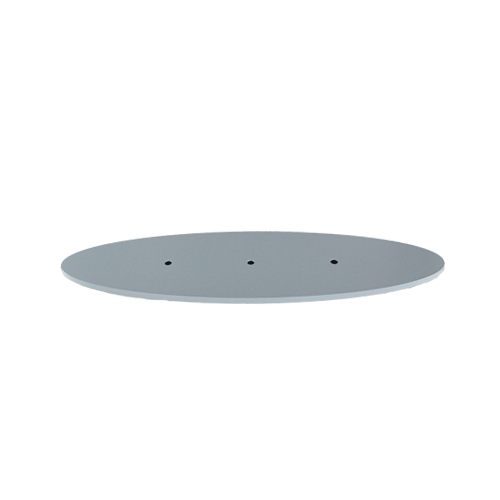 These base plates have a central hole, and suit use with a single post. Holes are counter-bored, and suit the bolts in the spigots supplied with the aluminium posts for free standing displays. 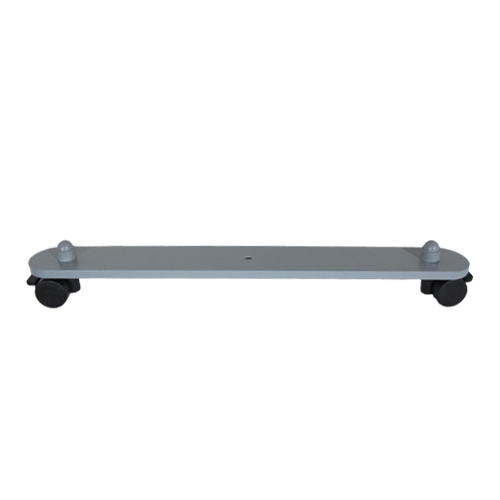 to add stability when constructing a frame or display with several posts. 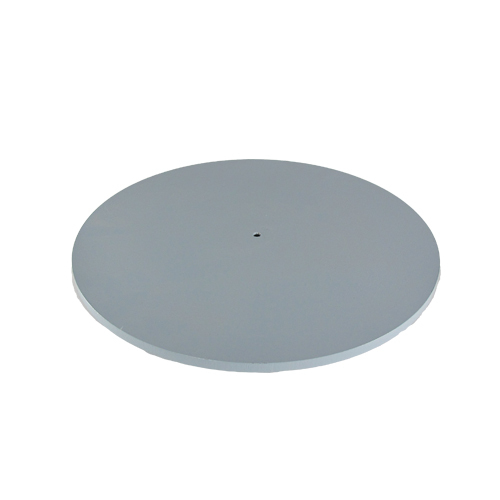 Some of the larger oval bases can be used in single post displays, but most oval bases are used to add stability when constructing a frame or display with several posts.